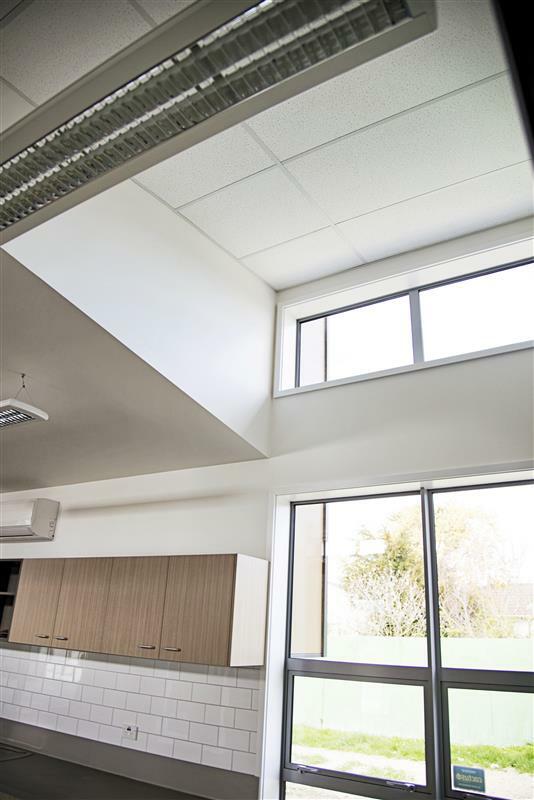 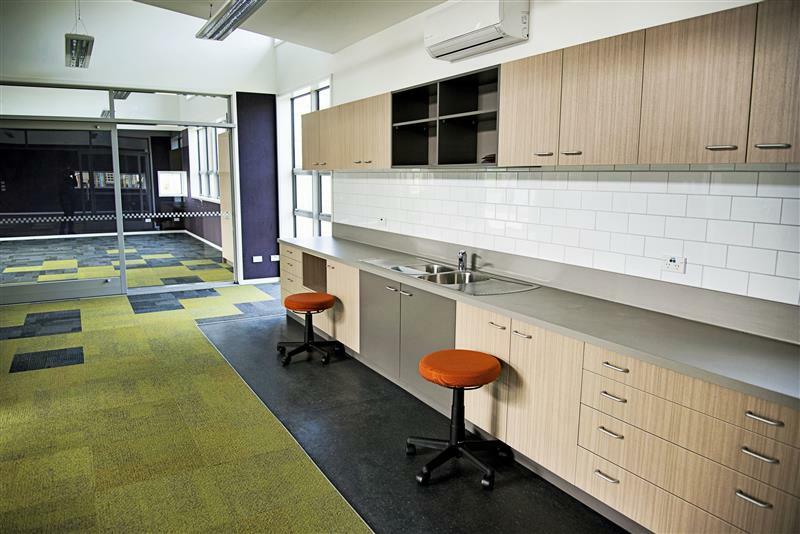 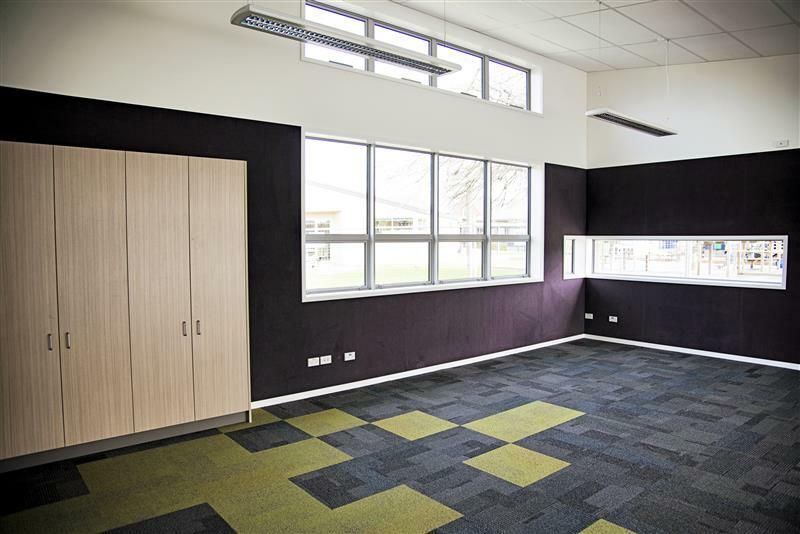 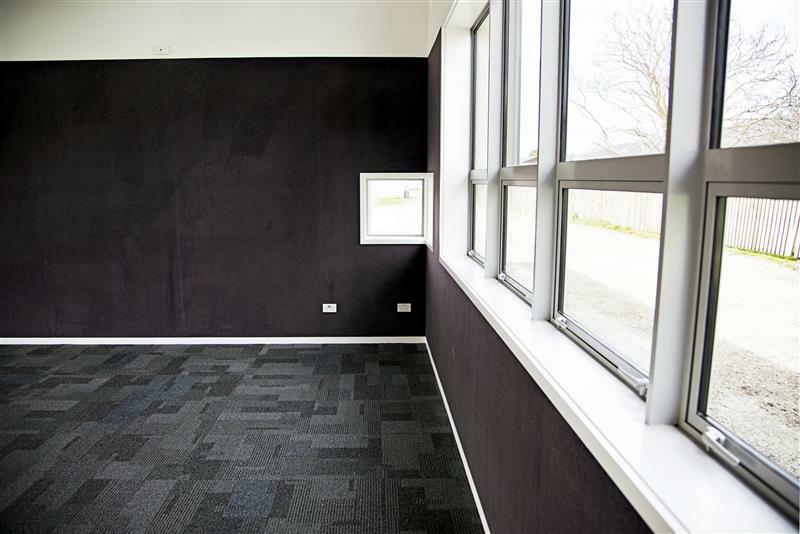 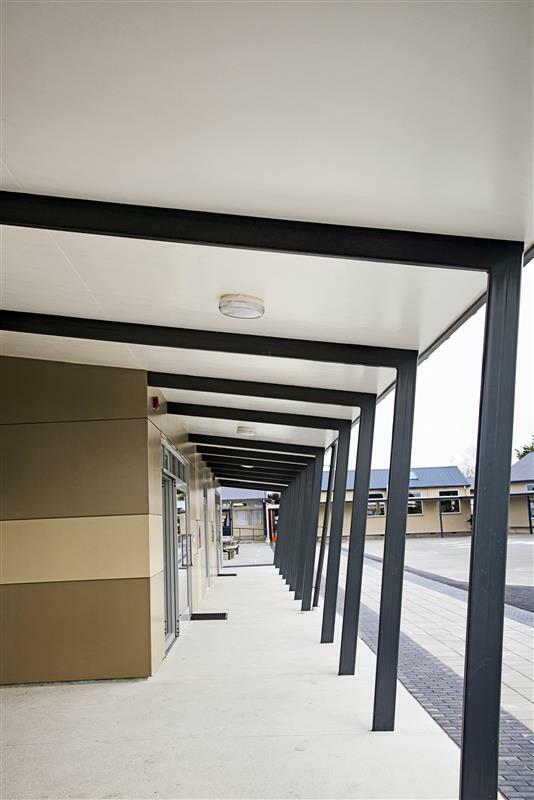 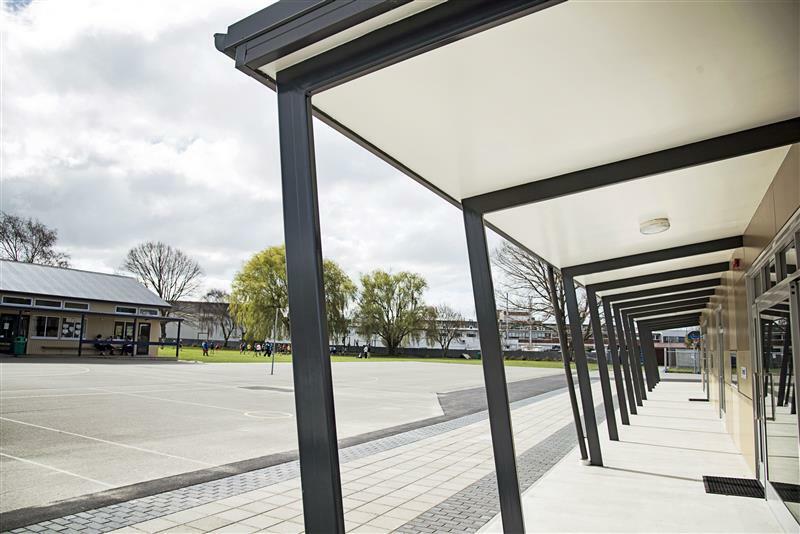 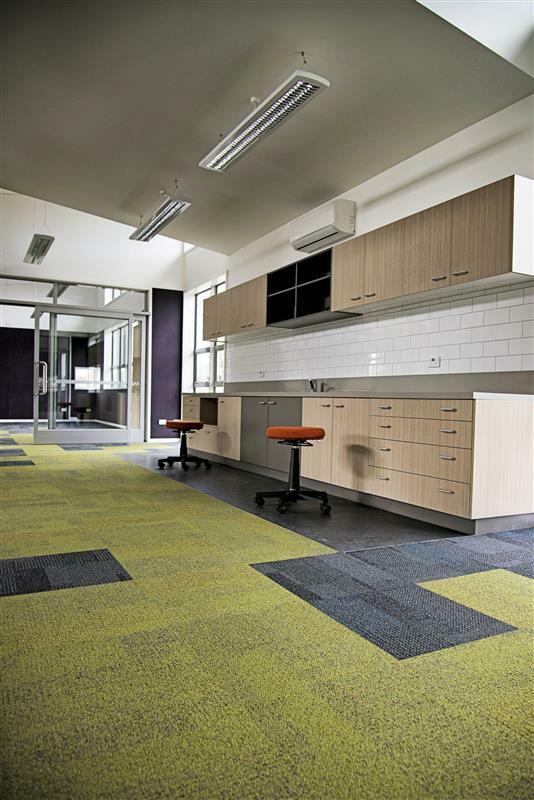 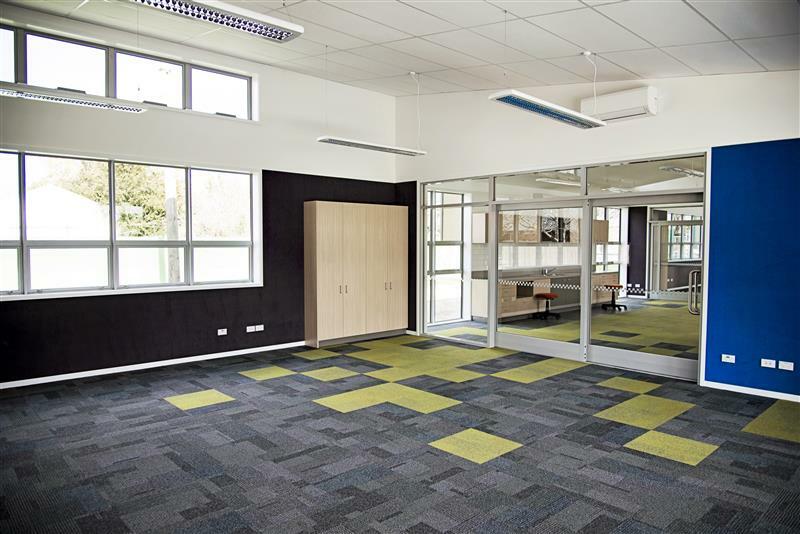 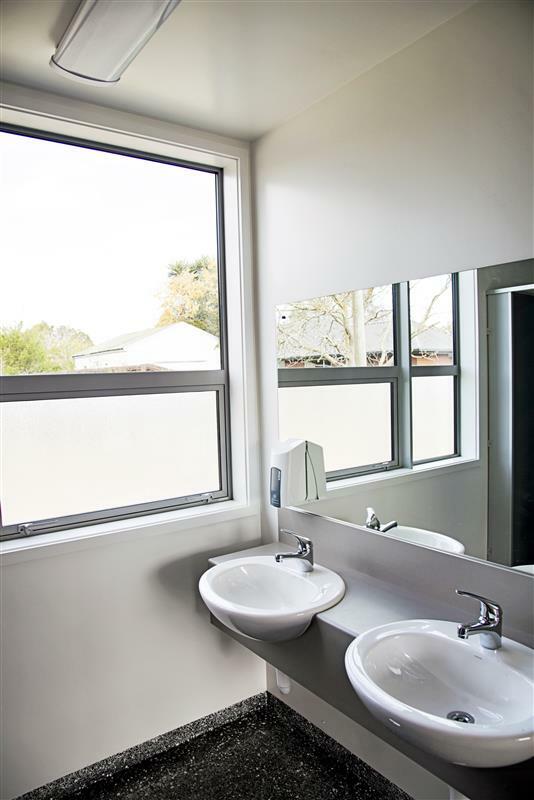 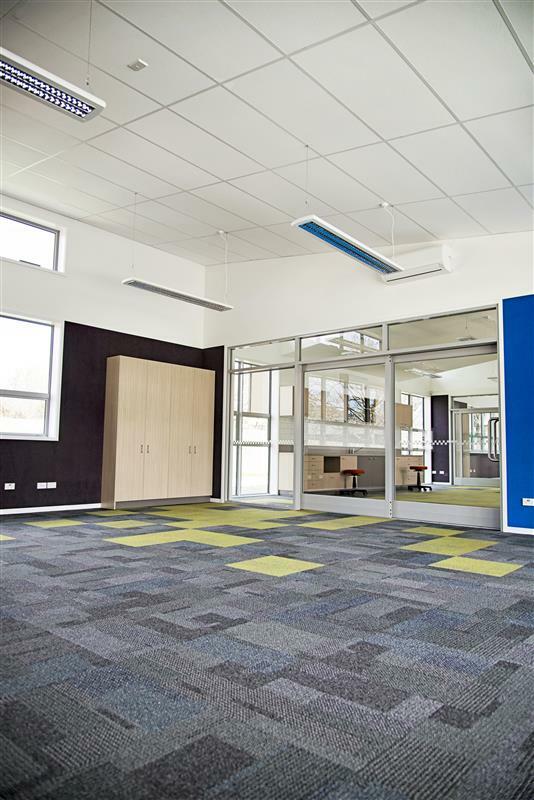 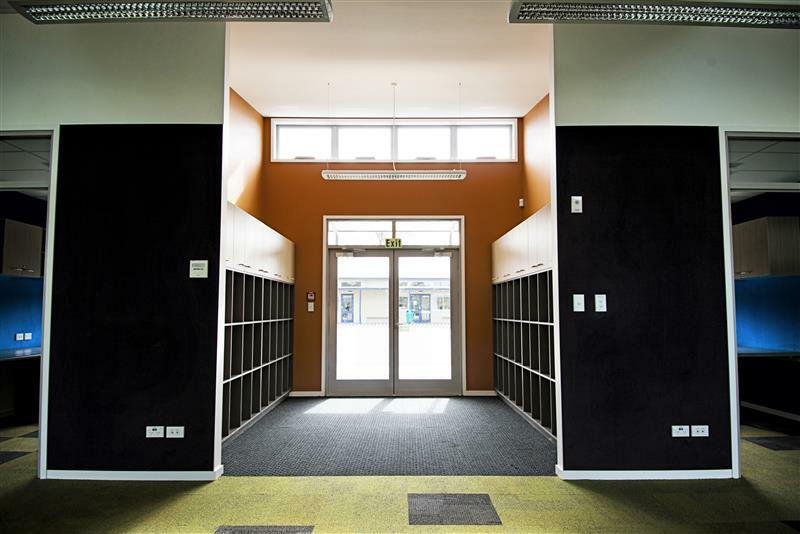 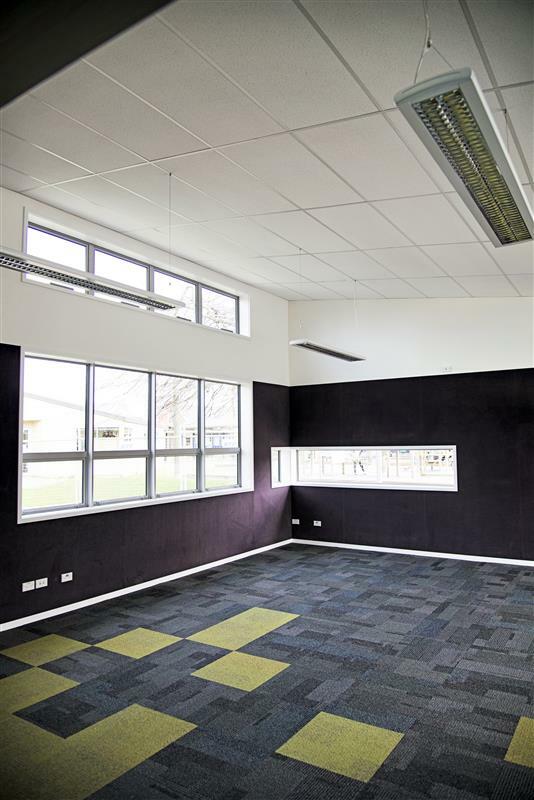 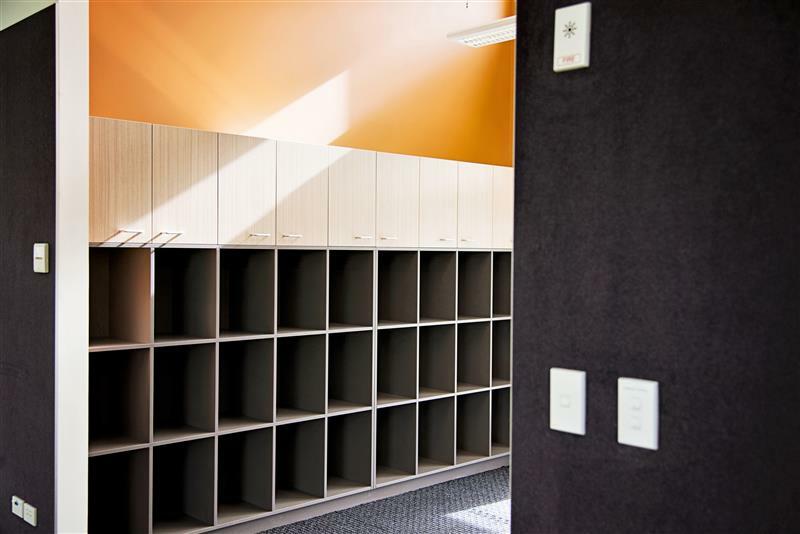 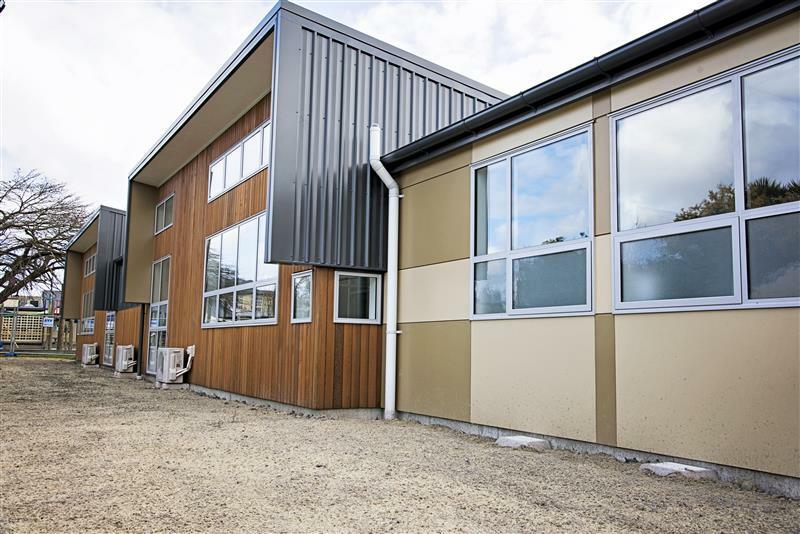 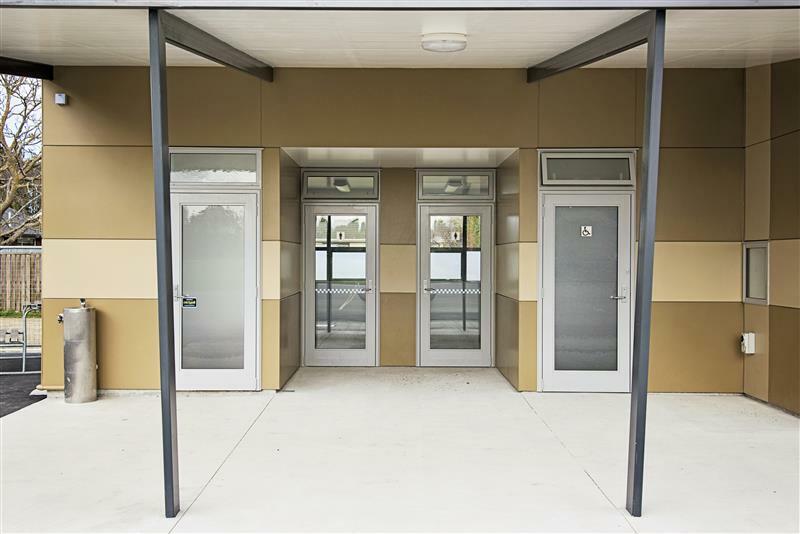 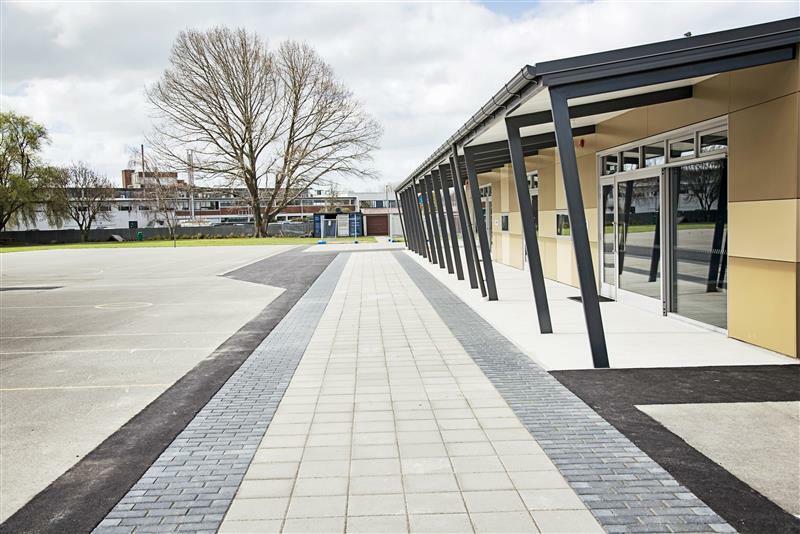 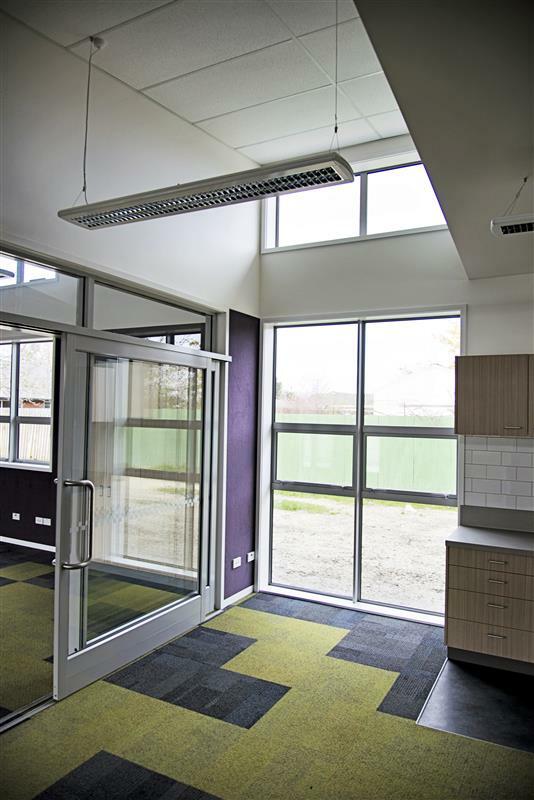 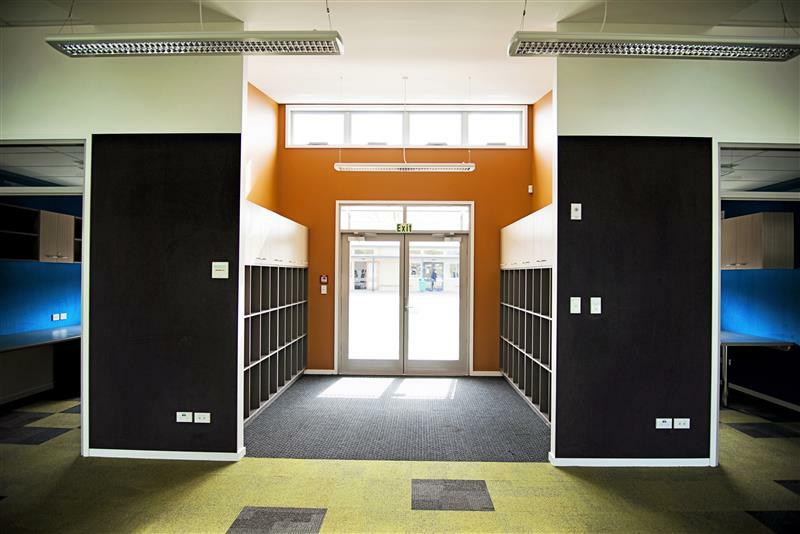 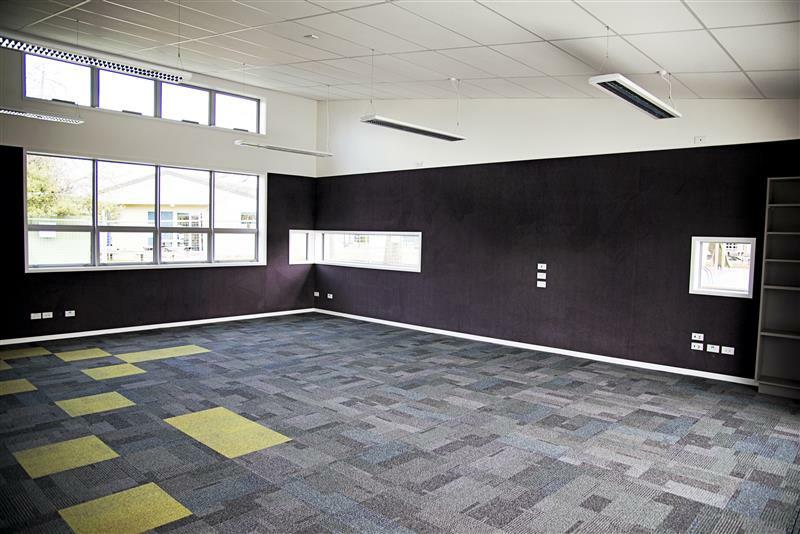 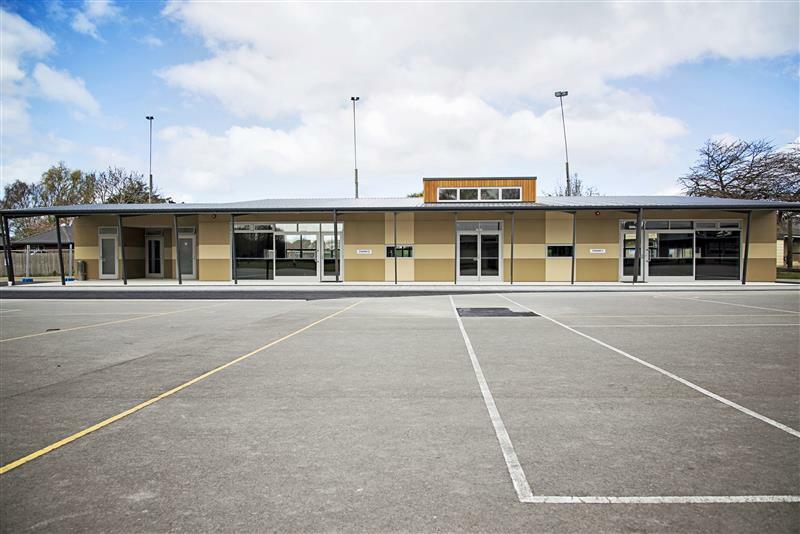 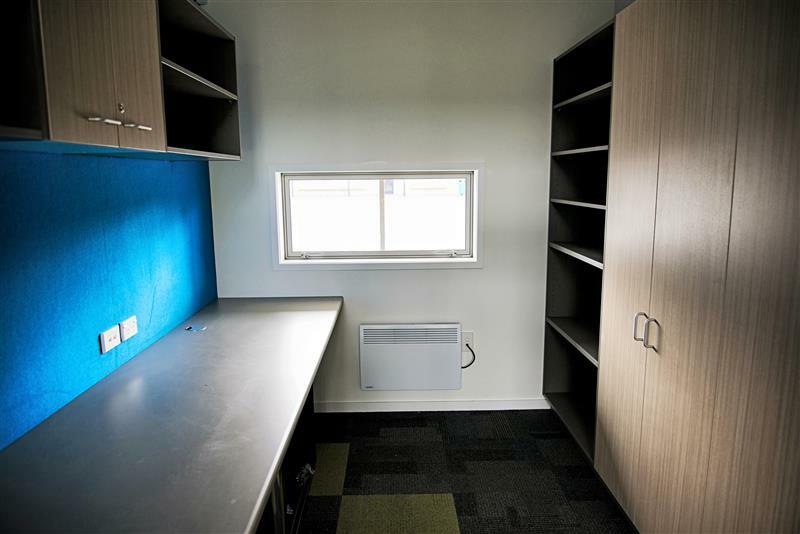 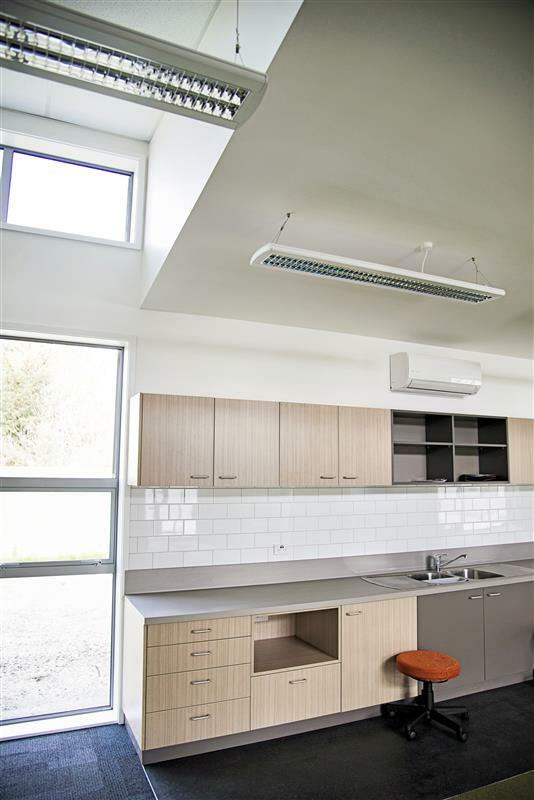 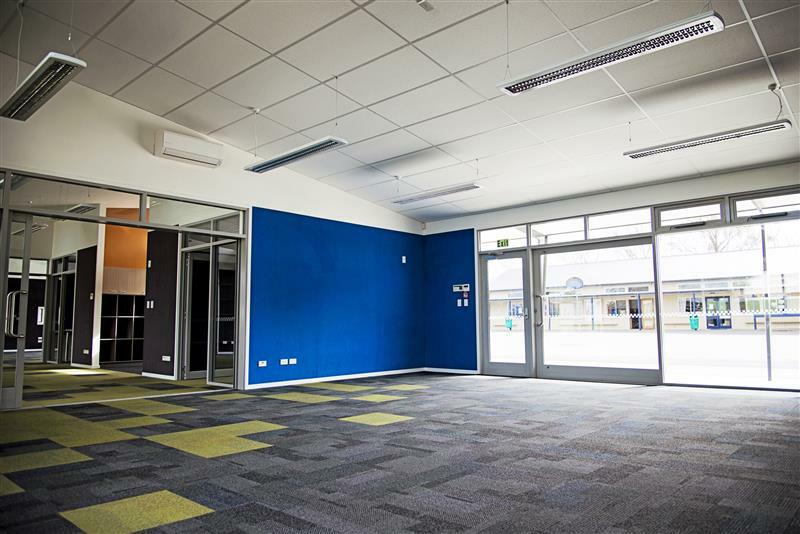 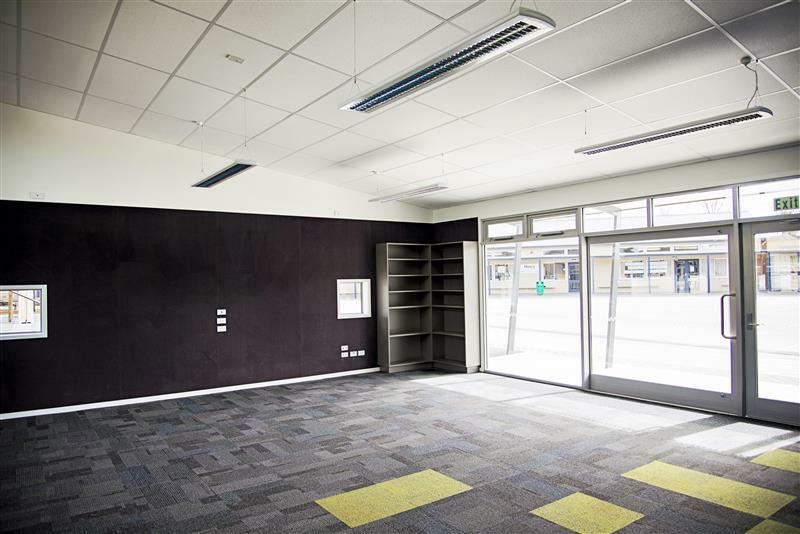 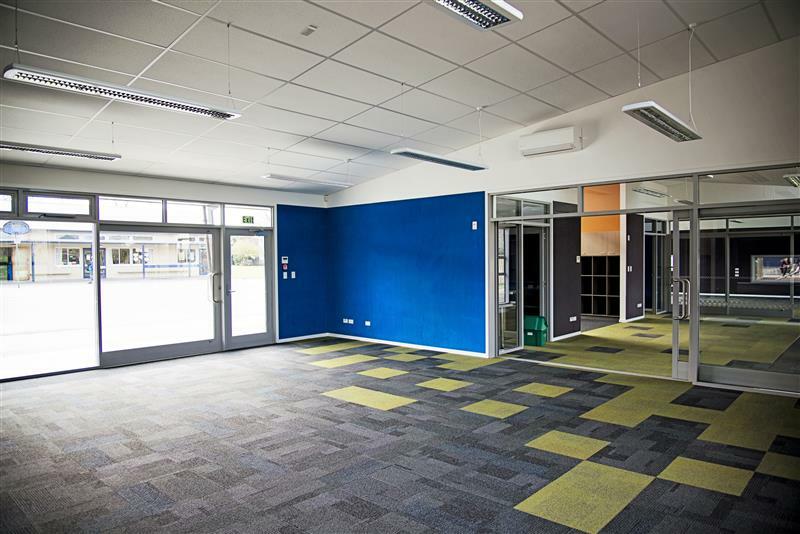 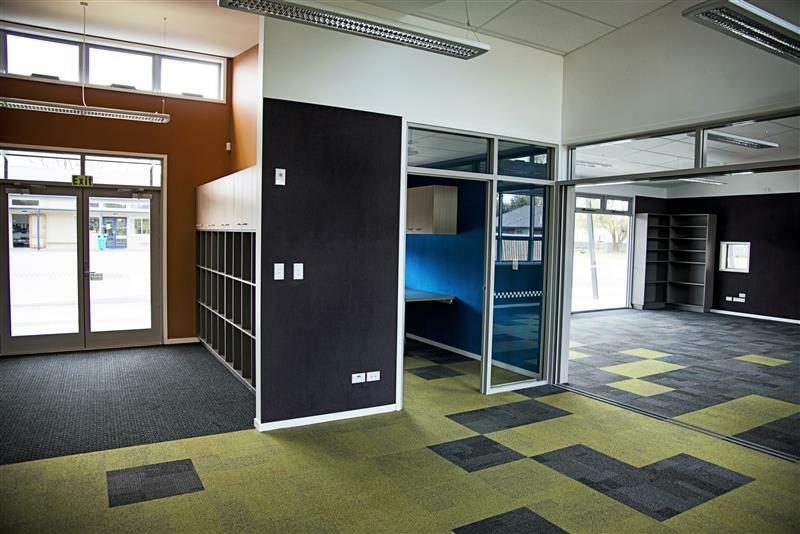 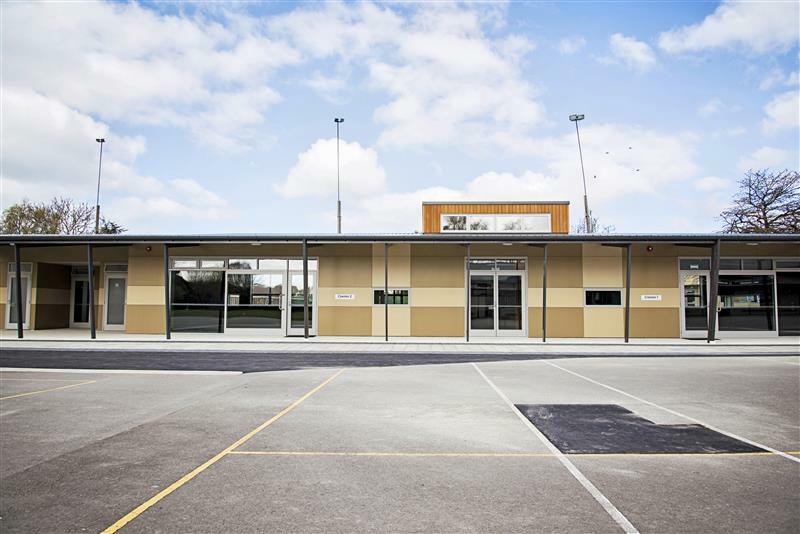 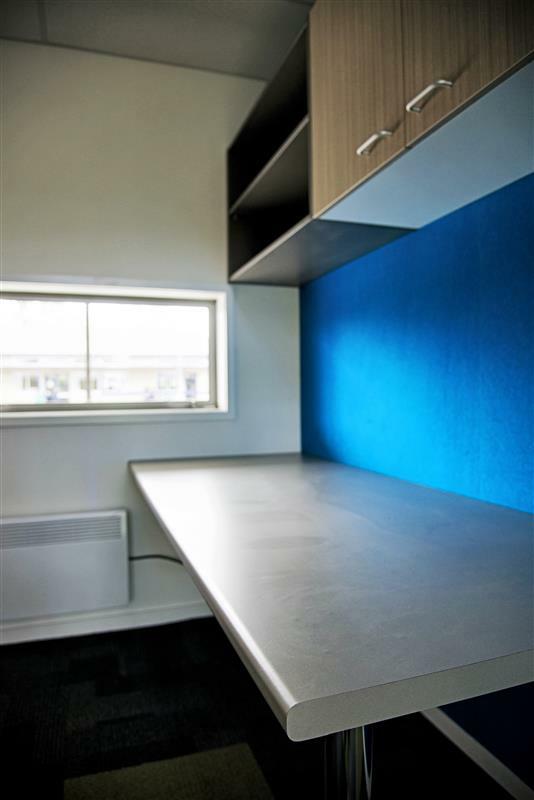 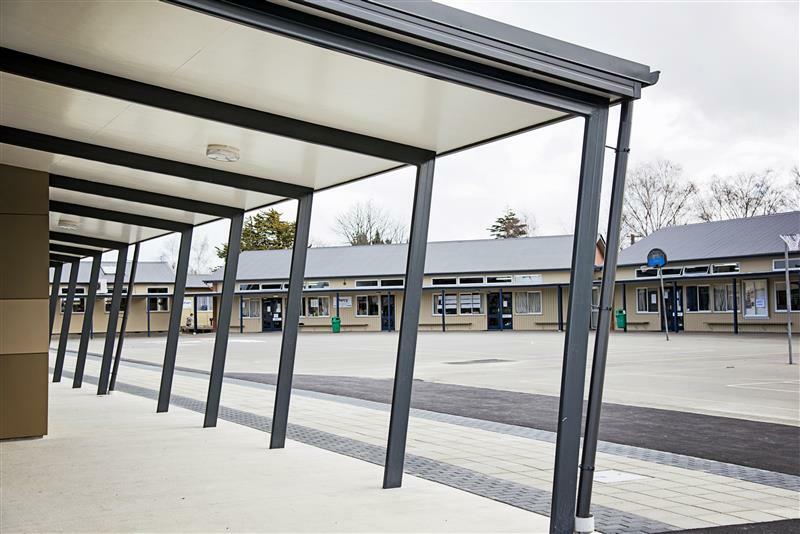 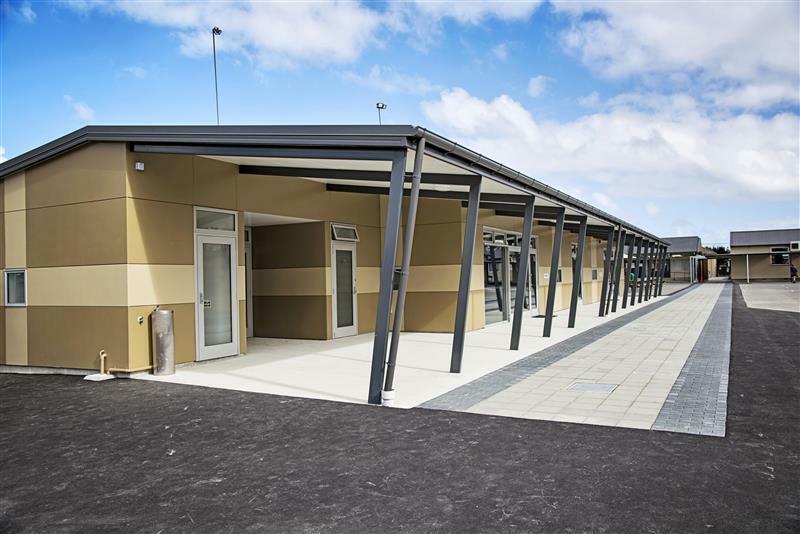 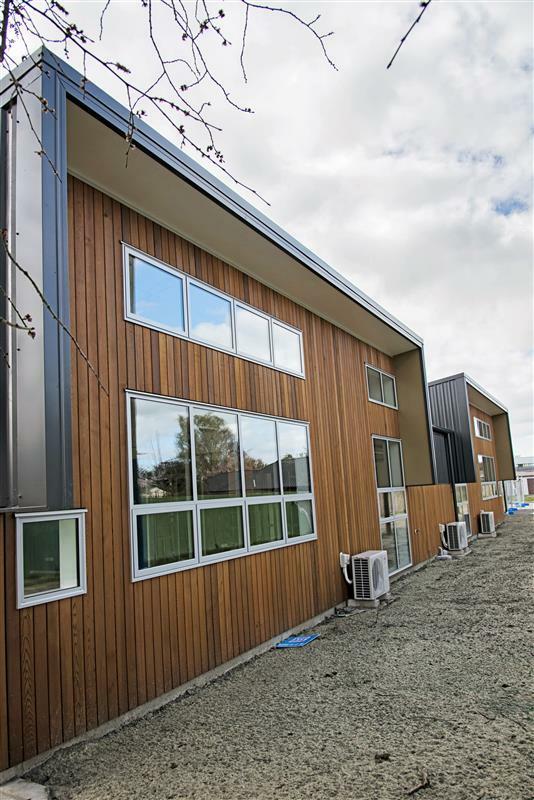 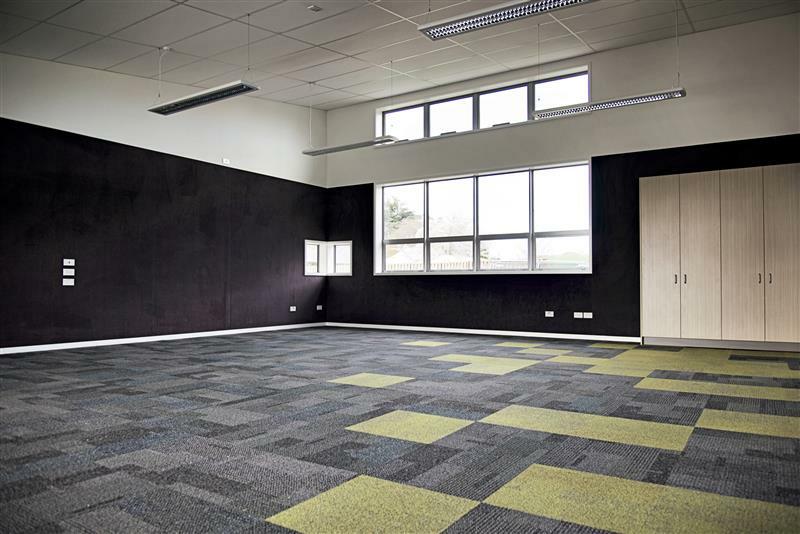 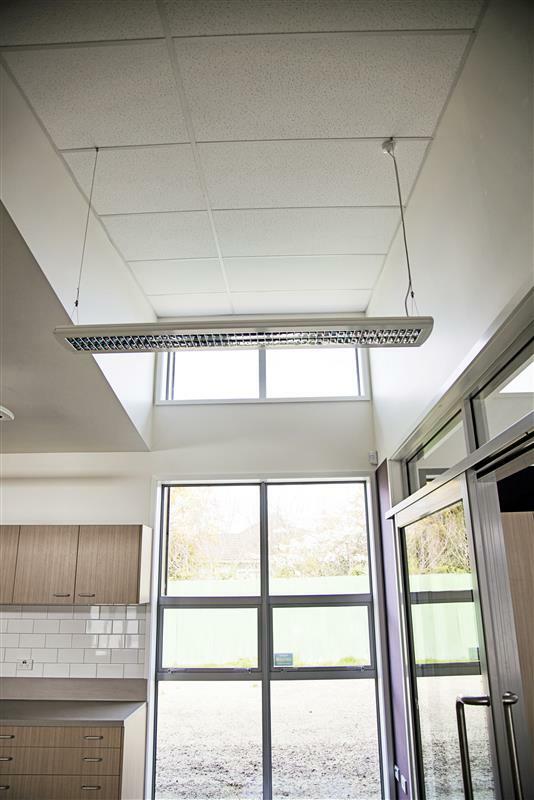 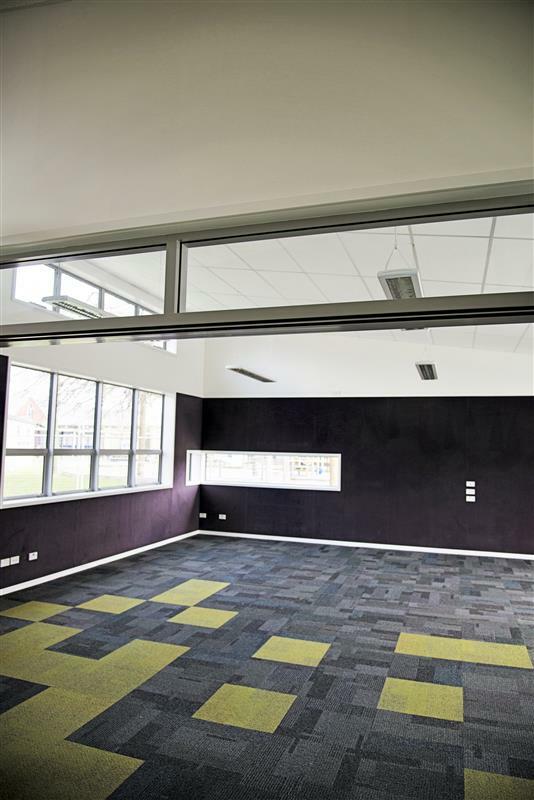 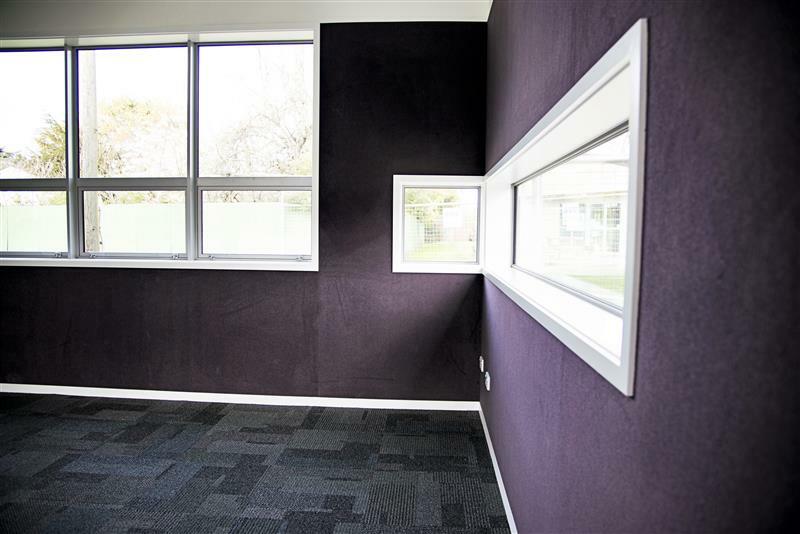 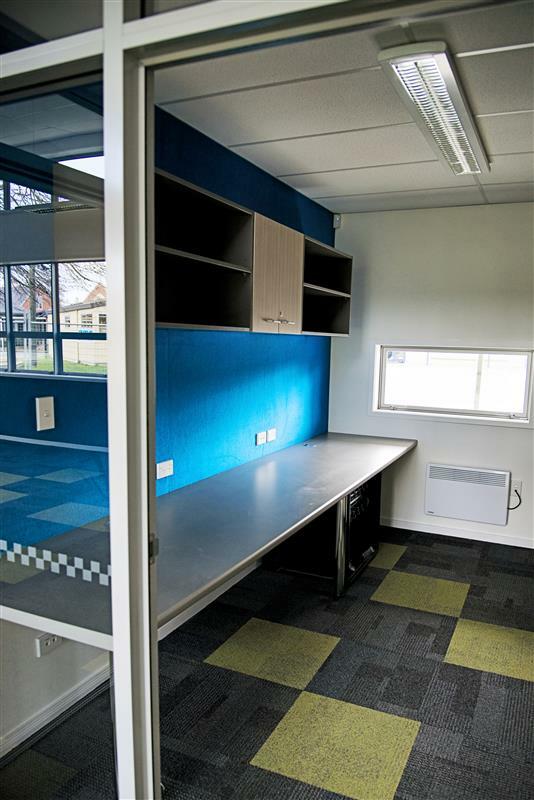 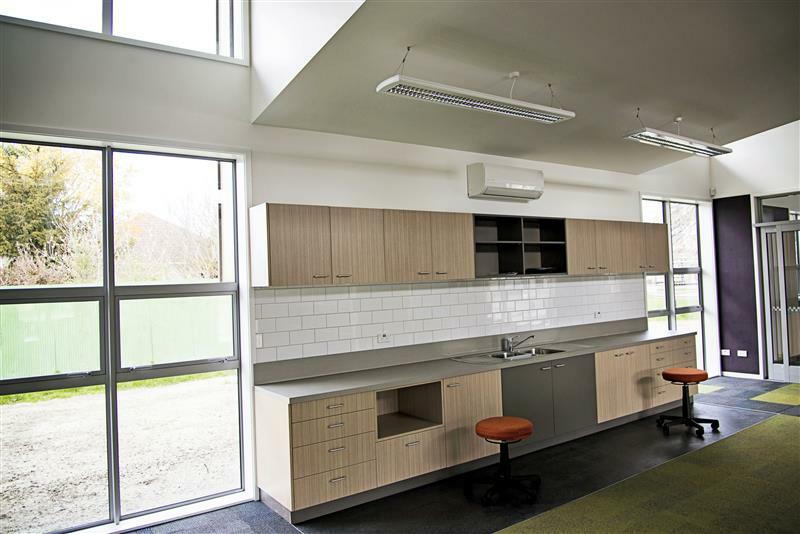 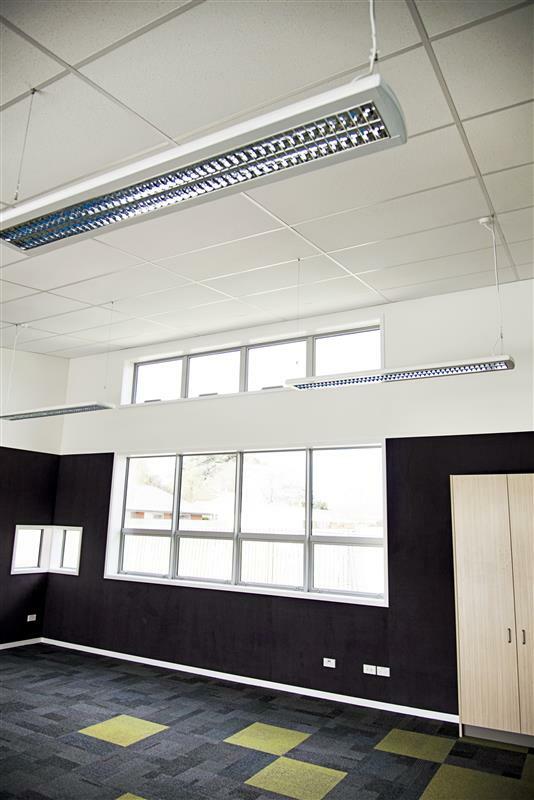 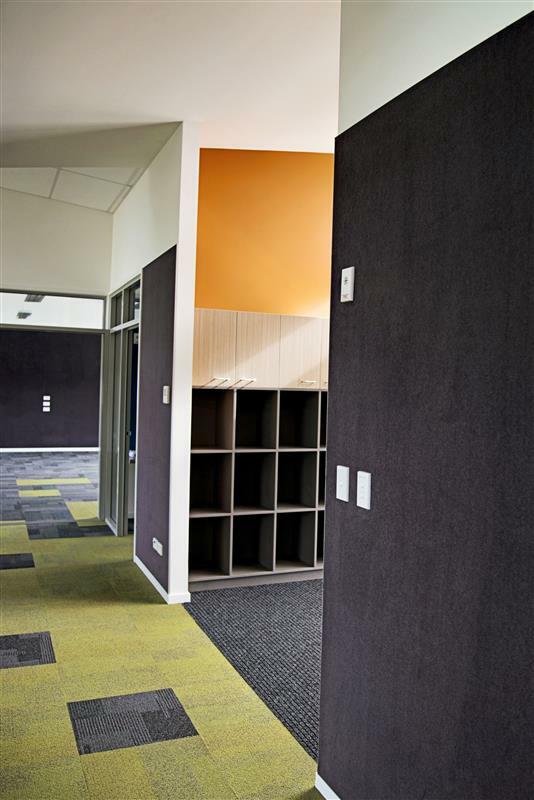 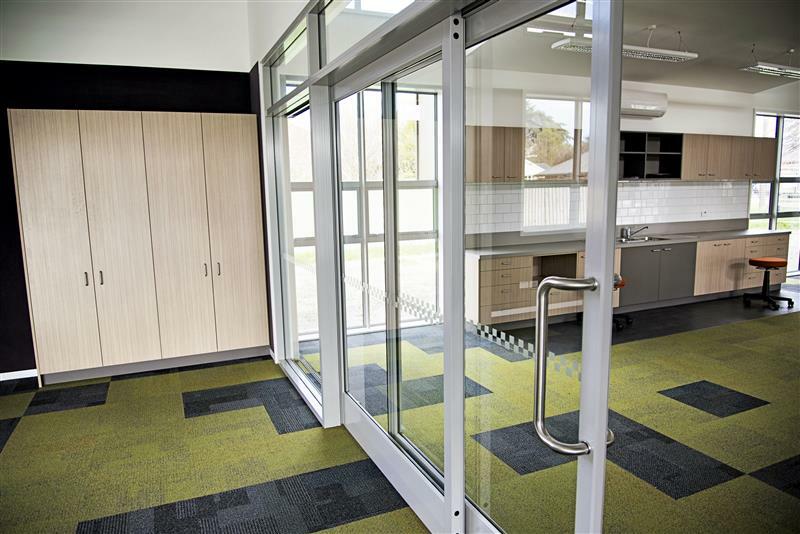 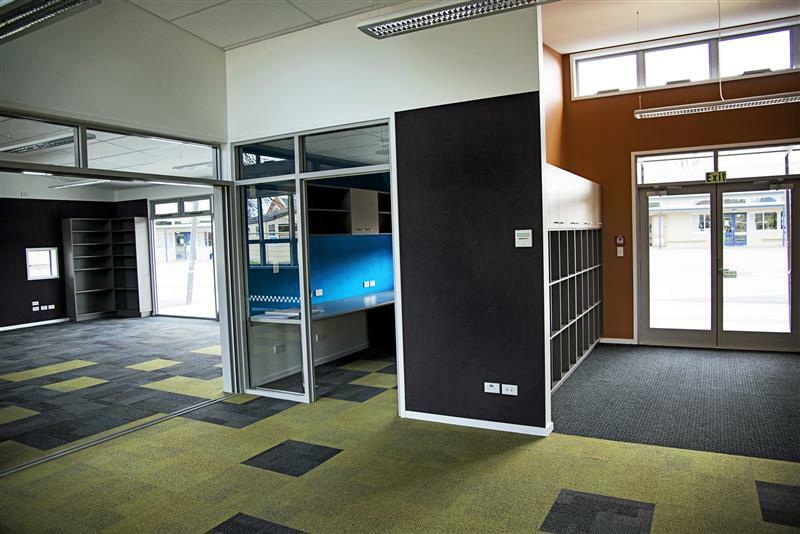 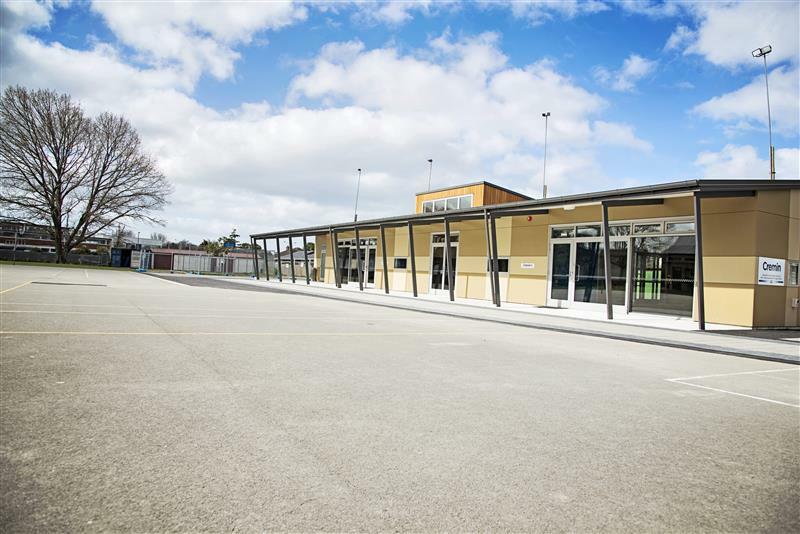 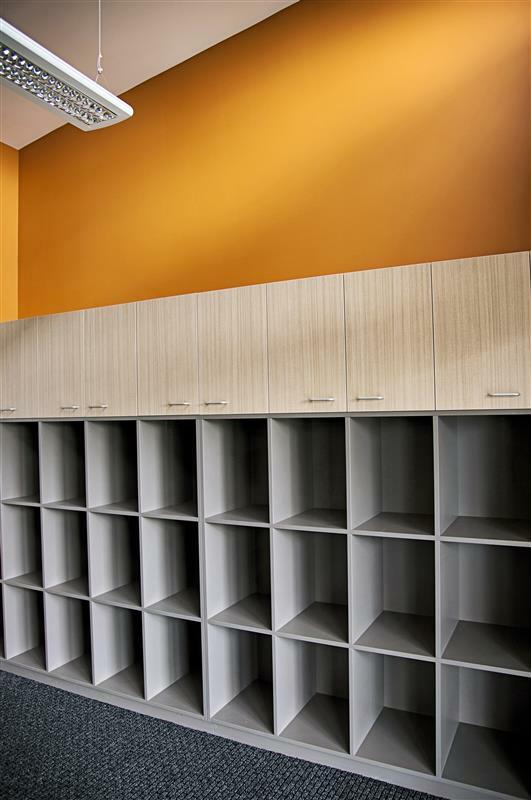 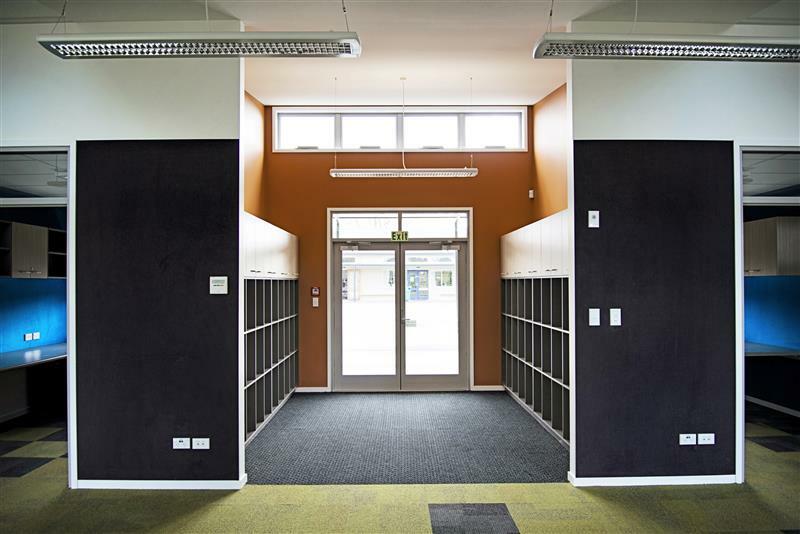 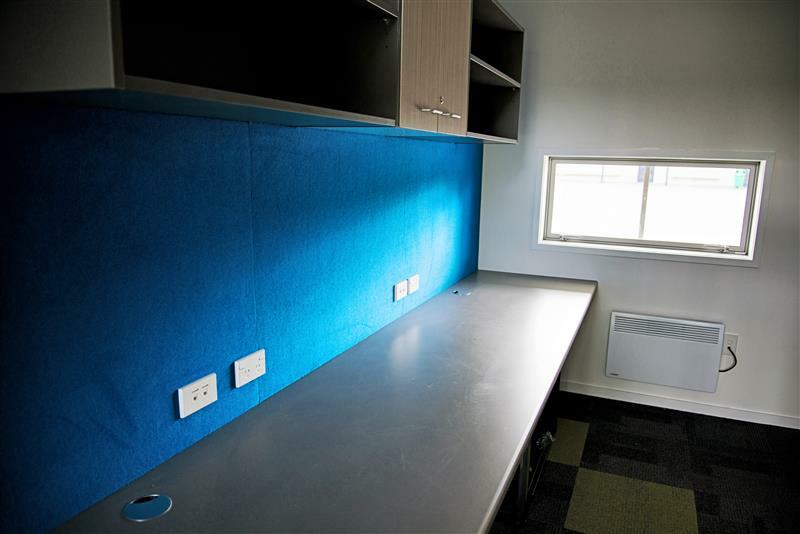 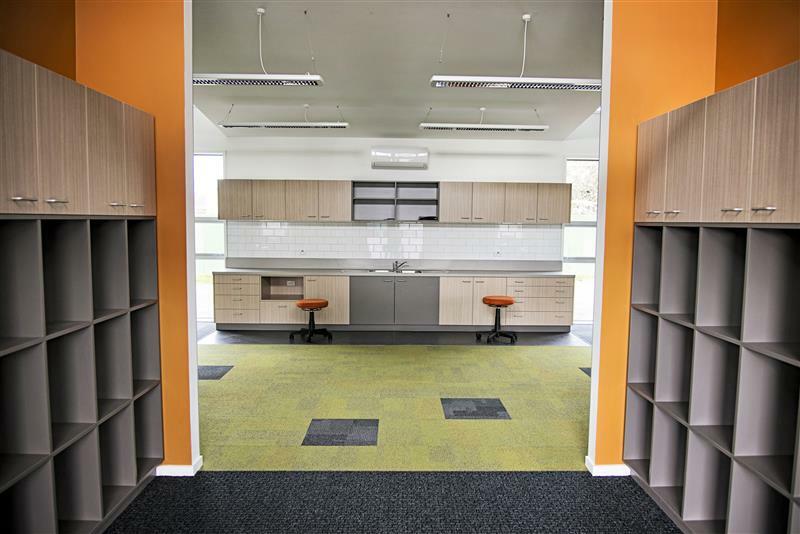 Hann Construction was engaged to build the new classroom block at St Joseph’s School in Papanui; this project was a sharp design with the new modern learning environment layout. 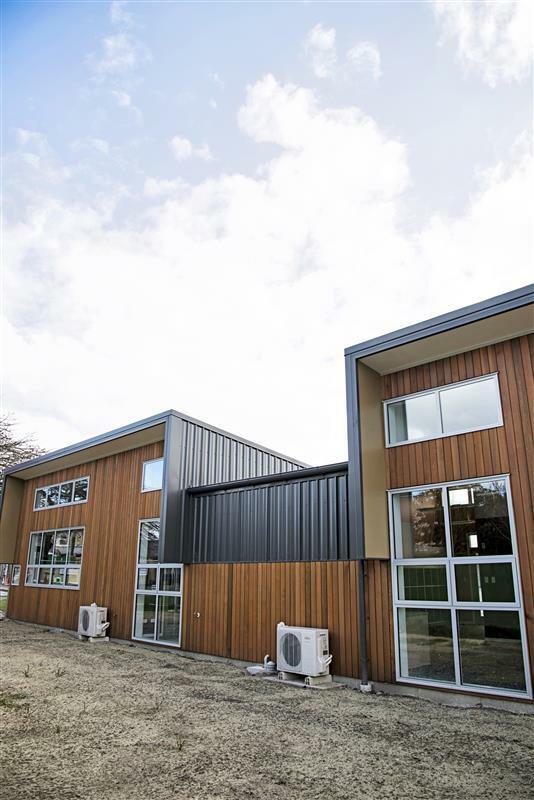 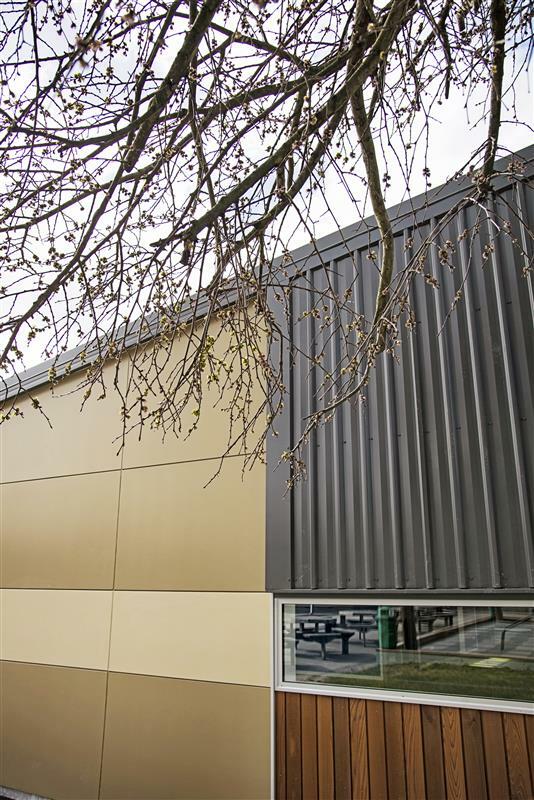 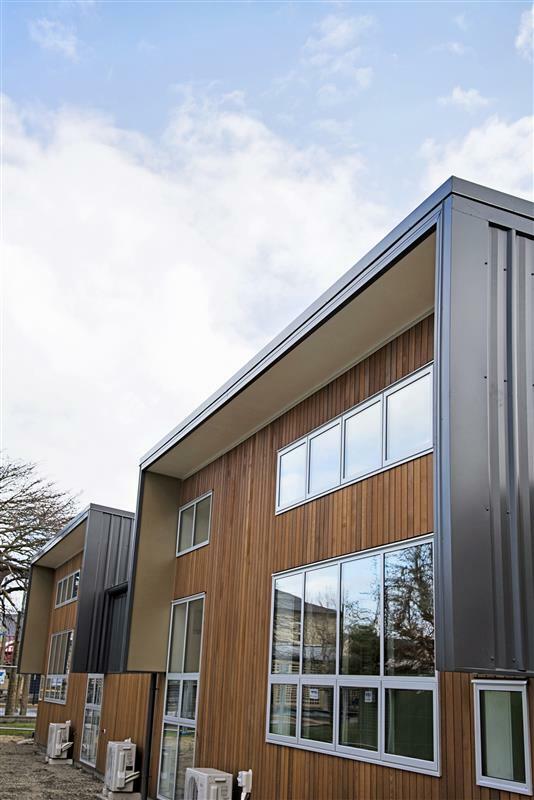 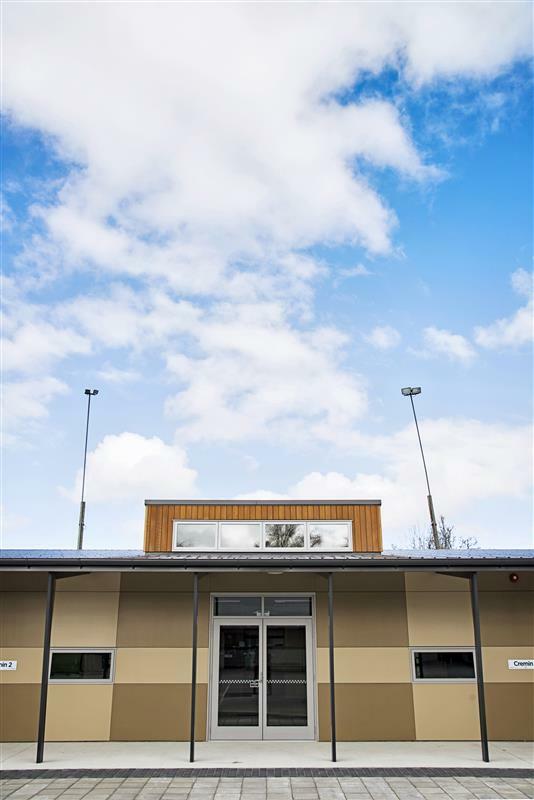 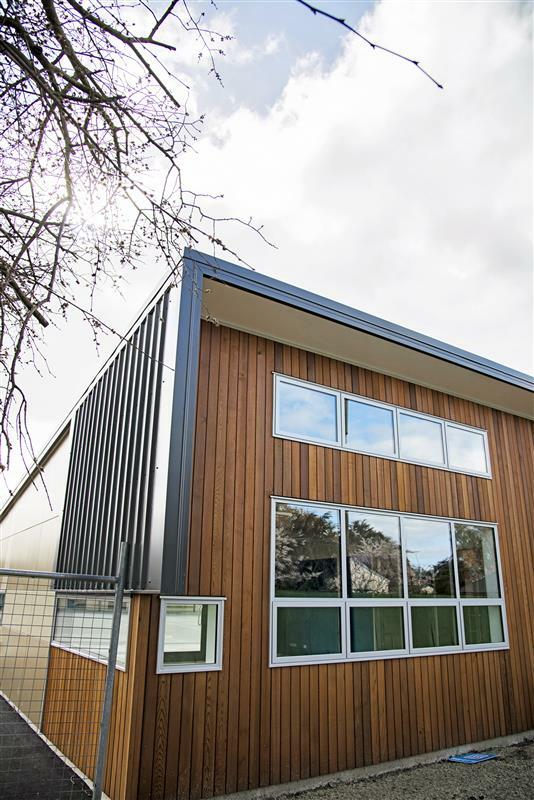 A combination of Cedar, titan board and corrugated iron cladding materials give the building a stunning appearance on an existing school site. 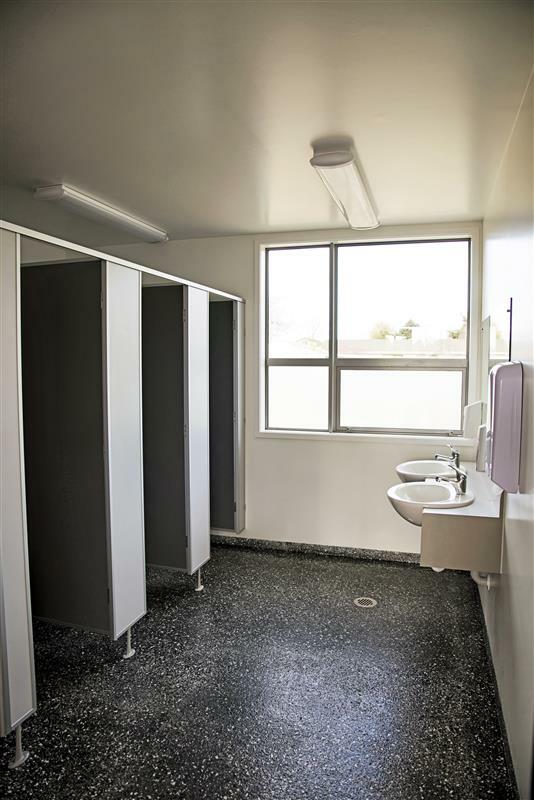 We were the Main Contractor for all aspects of the project including interior fit-out and siteworks. 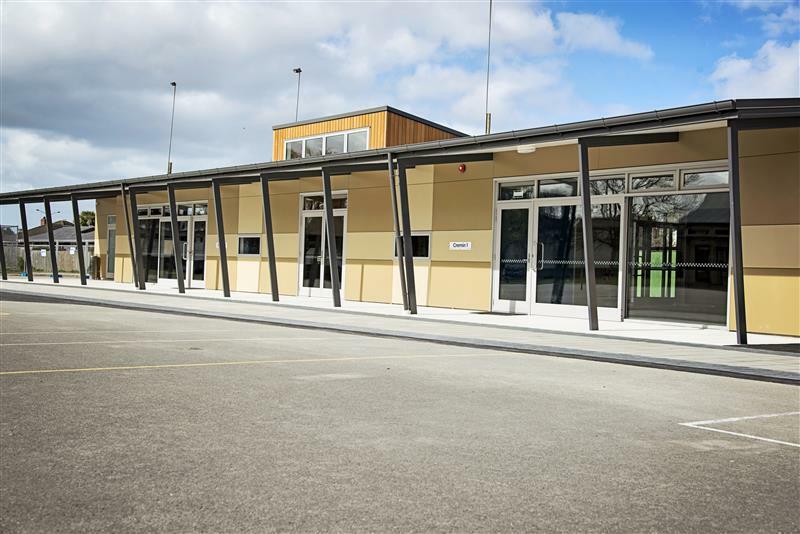 All aspects of the construction were undertaken by Hann Construction staff from concrete foundation to Cedar cladding.